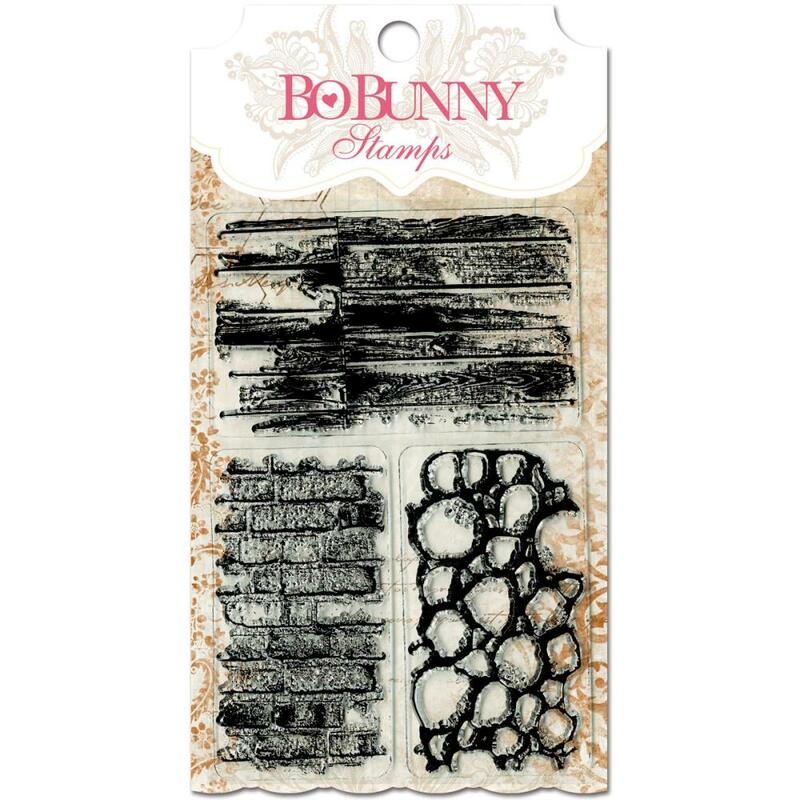 This set of Acrylic Stamps has three (3) great Wall to Wall Textures. Great for Backgrounds, Tags, etc. Product by BoBunny Press.